The choice of proxies available for internet users is a short one. 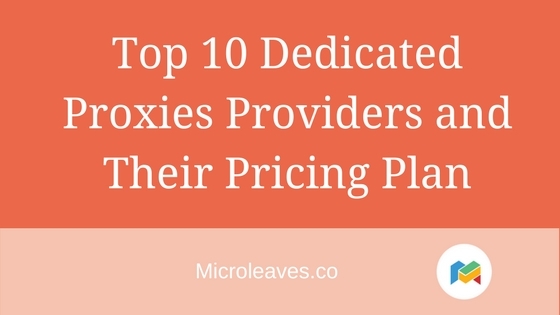 The most commonly used ones are backconnect residential proxies and datacenter proxies. Tariff back connect proxy is hard to look up online, because there is a shortage of providers. 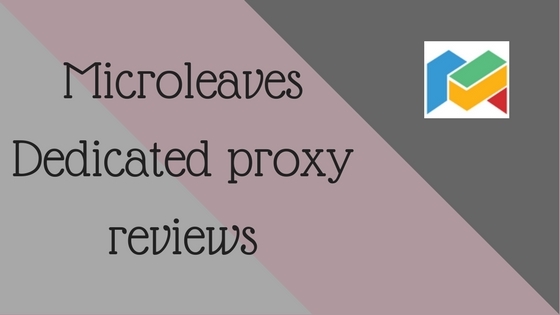 Microleaves is one of the just few services that provide quality residential proxies. Datacenter proxies are easier to find and most people tend to go with them because of that reason. They don’t look at the risks that come with using them. They are more likely to be blacklisted and can eventually end up costing you a lot more than the initial price. The whole purpose of getting a proxy is to have a reliable tool to mask your personal IP (Residential IPs) and location. Datacenter proxies can give you the basic privacy protection, but there are more risks involved than one can manage. Tariff back connect proxy is more superior in terms of stability and reliability. 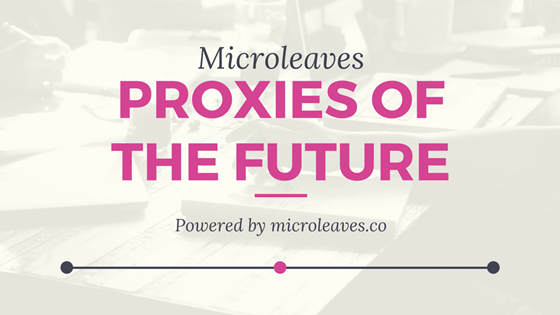 In addition to that, residential proxies are considered to be proxies of the future. They utilize a mechanism that makes them suitable for many years to come. To look at why tariff back connect proxy is considered to be so advanced, all one has to do is look at the reasons below. 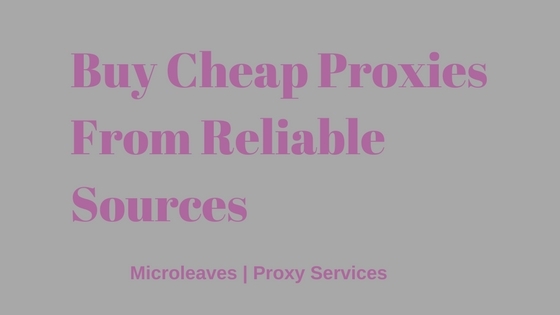 A business or individual that wants to use proxies has the requirement of sending many requests in a short amount of time. If the proxies are subpar, your IP will get blocked after a few minutes because of the number of requests the computer is sending. That can put a damper on the day’s work when you have to either reconfigure settings or possibly purchase more IPs. You need to be able to conduct your work without having to worry about that scenario. Security measures on websites and search engines can be hard to counter, but with tariff back connect proxy you can. There is a huge pool of proxies available to the user and each request is sent through a new IP. The security protocols view that as different users so they don’t block or blacklist the IPs. You can go on using scrapping software without any risk of getting blocked. Users who have the knowledge of how the rotating nature of backconnect proxies works know that they are very discreet. The tariff back connect proxy can take your request to the concerned server and retrieve the data required without alerting the server that a proxy was involved. All well-developed websites have IP detection systems integrated. You cannot use a static IP make multiple requests; that would only lead to the IP getting blocked. This could cause a problem for you when you are for example making multiple purchases from Nike online. 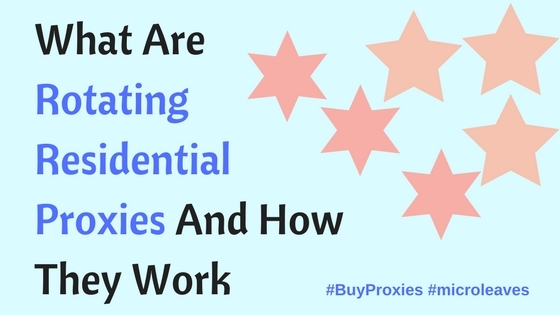 If your business depends on that, then you need to have backconnect proxies. It is also recommended that you make use of a software that has ‘fingerprint cleaning’ functionality. The rotation of IP ensures that your device has a fresh IP. Whether you are using a software or sending requests manually, you can be worry free because all requests will be sent with a fresh IP. This makes your connection unblock-able, no matter the security protocols that the website is using. The information gathering can be done at a much bigger scale thanks to this function. A good example of this would be changing your car’s color and number plates every time you take it out for a drive. No matter where you go, no one will be able to recognize the car because it has a different look. That is what rotating proxies are doing for your computer or digital device. Giving them a fresh IP so no server can detect or block them for any reason. Depending on the type of service you have requested and the service provider, you could potentially have a pool of millions of IPs to work with. The oft-overlooked aspect of having so many IPs is that you have no risk of any online attacks. The IPs will be rotating, so anyone trying to pin your location down and trying to hack you will have a hard time getting into the system. Simple VPN can give you a low level of encryption and datacenter proxies can hide your original IP, but the best level of security is only given by rotational IPs. Plus, both former options are easily detectable as proxies by a number of websites. 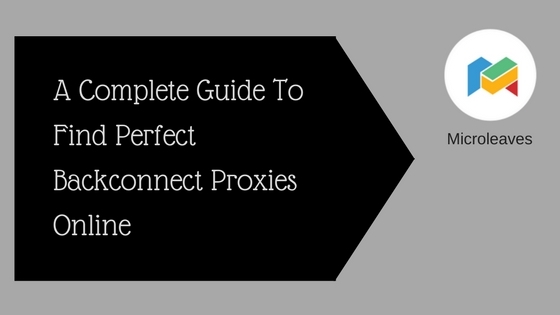 Aside from a tariff back connect proxy, all other proxies require you to manually change an IP. When the IP gets blocked you will have to go into the settings again change the IP wasting valuable time in the process. Backconnect proxies have a self-managed IP rotation that doesn’t let it get to the point of blocks. It saves time and effort so you can focus on other things. If you have been thinking about getting datacenter proxies, you should know that they just won’t do the job. First, the providers will restrict some website for fears of getting blocked. Second, when multiple requests are sent through a single proxy, it is just as good as burned. They will just limit the capability of your business. 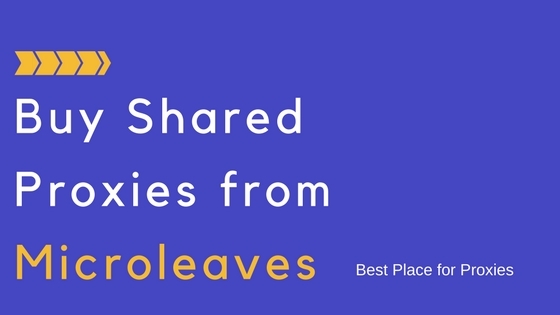 The reasons given above give a brief comparison between VPNs, datacenter proxies and backconnect proxies. After looking at the information a simple conclusion can be drawn; why would you invest in a proxy that will need replacement in a short amount of time. Shouldn’t you rather invest in rotating proxies that will self-manage the replacements? The detection algorithms are getting more and more advanced with each passing days. Meaning that ordinary IPs will not have a long life when you send multiple requests through them. 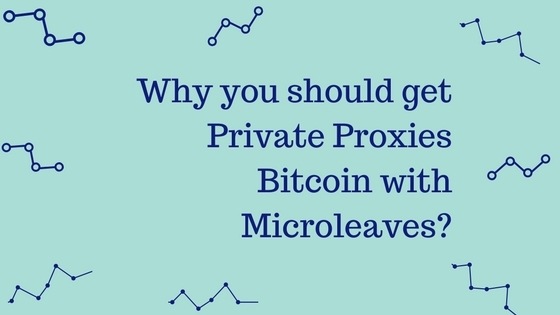 Rotating proxies are the answer as they will avoid all types of server security and they will not be even detected as proxies by them. Retrieve all the information you want without fearing detection. These are all the points that reveal that backconnect residential proxies are a good investment for the future.